The skilled boat defect attorneys at Yeboah Law Group are here to protect the rights of our clients who have suffered serious injuries in a Florida boating accident that was the result of a boat defect. Our experienced Fort Lauderdale product liability attorneys know how to build a compelling case on your behalf and fight for compensation for your injuries. What are the most common types of hazards that boat defects create? On Easter Sunday in 2005, two teenagers, Samantha 15 and Jaysell 14, borrowed a 2001 Yamaha Waverunner X800 PWC from a friend and took it for a ride on the intercostal waterway at West Palm Beach, Florida not far from Currie Park. Samantha backed off the throttle to slow down and tried to steer the craft to avoid colliding with another boat, but the Yamaha lost steering and the girls crashed into the boat and were struck by the boat’s propellers. Jaysell died and Samantha suffered devastating injuries. Losing steering in off-throttle conditions was a defect in Yamaha personal watercraft that was corrected in the 2003 model, but the young women were riding a 2001 model that still contained the defect. The United States Coast Guard (USCG) is the federal agency with oversight for consumer complaints about recreational boats and boating equipment.  Their website includes links to current alerts about safety advisories that the USCG has issued, boat safety concerns, and a recalls database. The USCG also has a defect notification page where consumers can post information about a suspected safety defect. Manufacturers are required to provide consumers with notification about a product defect that poses a substantial risk to public safety or that fails to comply with boating safety regulations within 30 days under 46 U.S.C. 4310(b). If a defect in the design or manufacture caused the accident where you were injured, you may be able to take legal action against that manufacturer and the retailer of the boat that caused the crash. Your Fort Lauderdale boat defect attorney from Yeboah Law Group would file a products liability claim against each party responsible for the crash and for your injuries. You may be able to recover compensation for pain and suffering, medical expenses, lost income, diminished earning capacity if your injuries cause you to be unable to do the work you did before the accident, and other applicable damages. If you lost a loved one in a boating accident that was the result of a boat defect, we can file a wrongful death action to recover compensation for the loss of your relative or spouse. 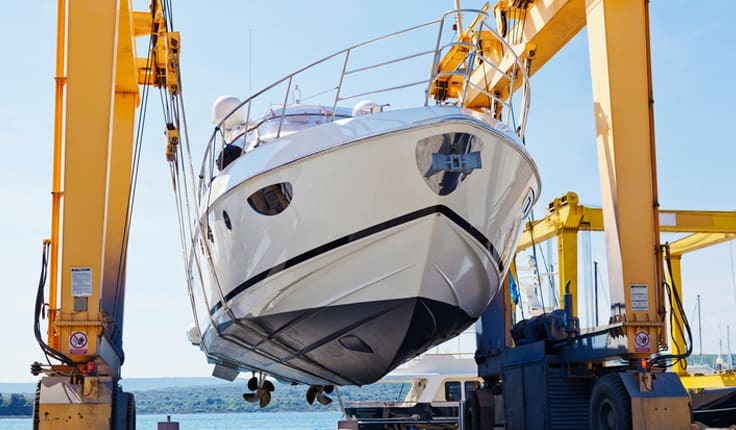 Our experienced Fort Lauderdale boat defect lawyers protect your right to recover compensation when your injuries were the result of a defective product. 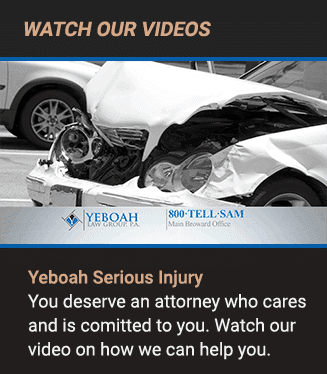 At Yeboah Law Group, we hold those responsible for our clients’ injuries accountable for their losses. When you have been hurt in an accident caused by a boat defect, our Fort Lauderdale product liability attorneys fight for your right to fair compensation. Please call to schedule a free consultation at 1-800-TELL-SAM or fill out our contact form. We serve clients in Fort Lauderdale and throughout South Florida.